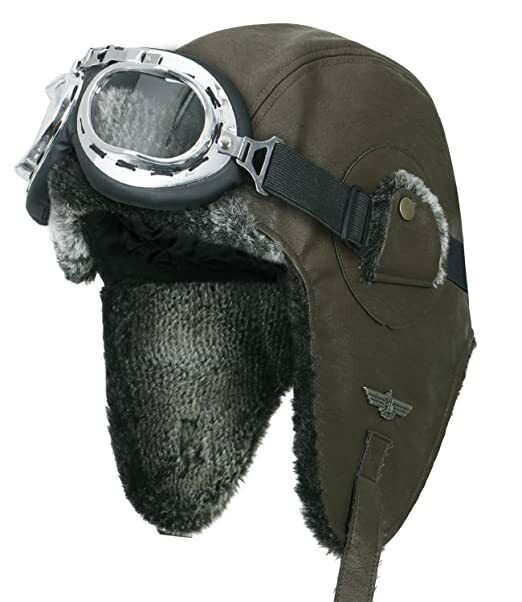 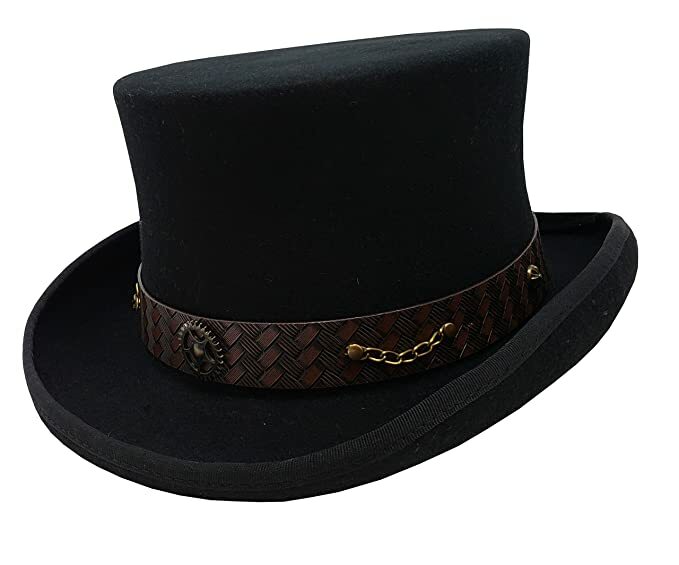 For some men, a Steampunk hat is his unique creation while others prefer a ready made wool or leather top hat decorated with Steampunk gears, buckles, and brass. 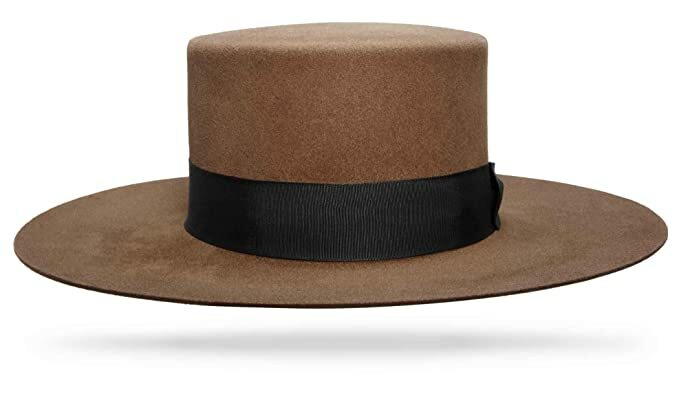 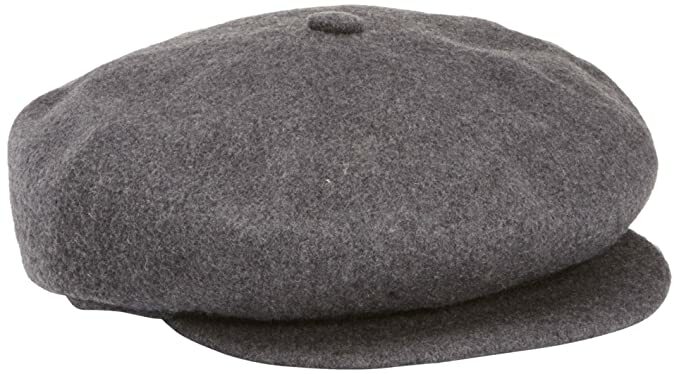 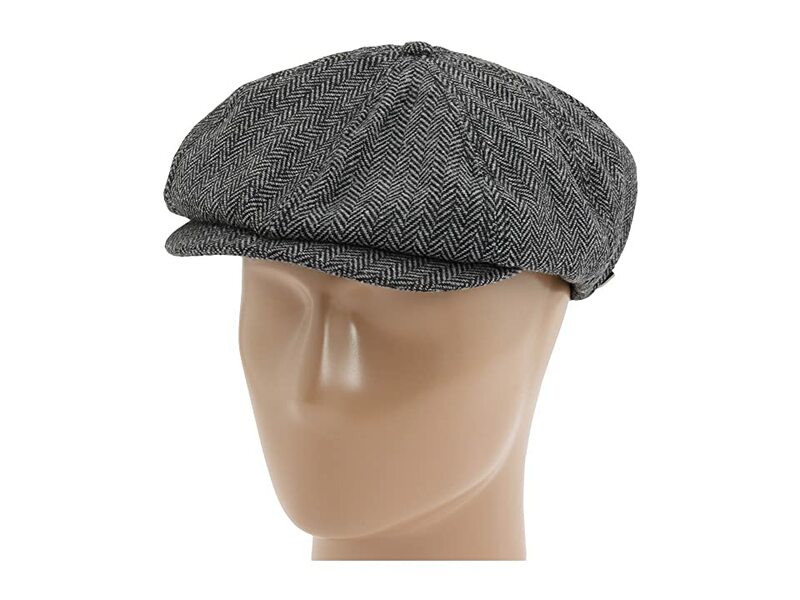 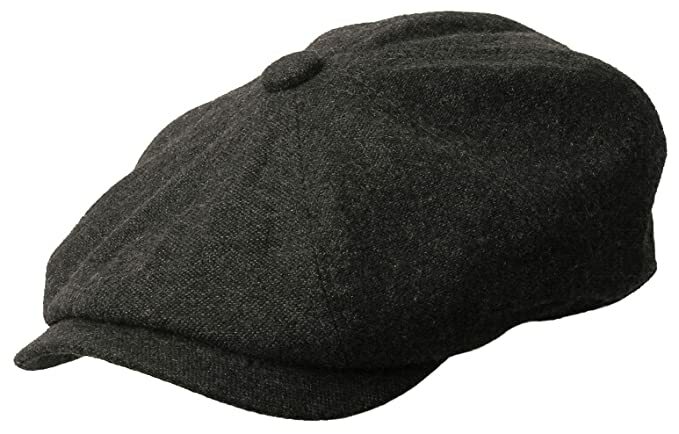 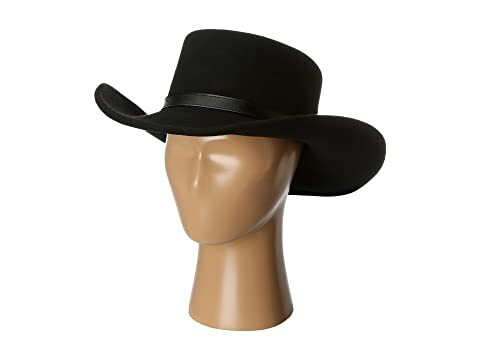 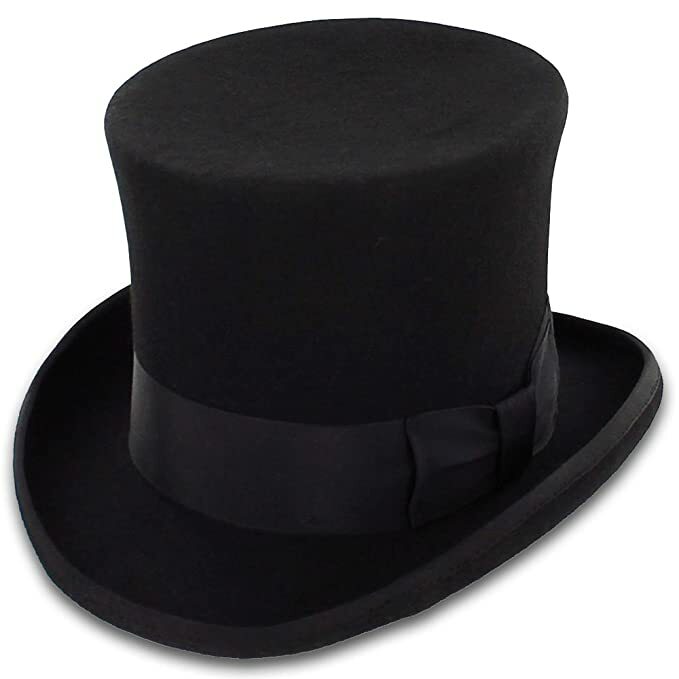 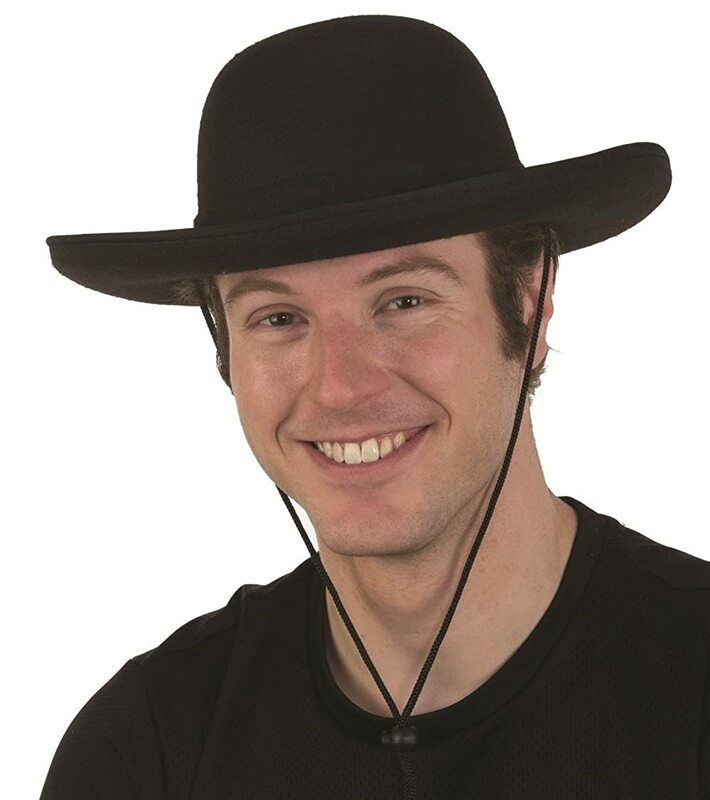 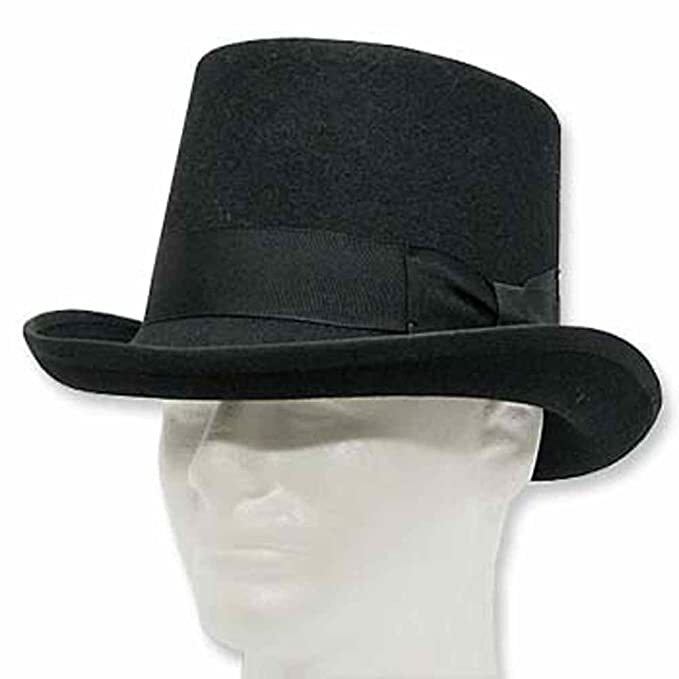 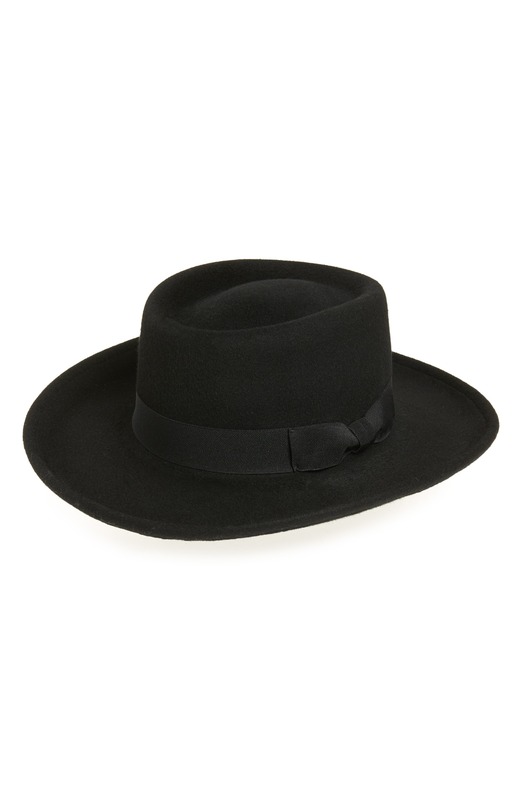 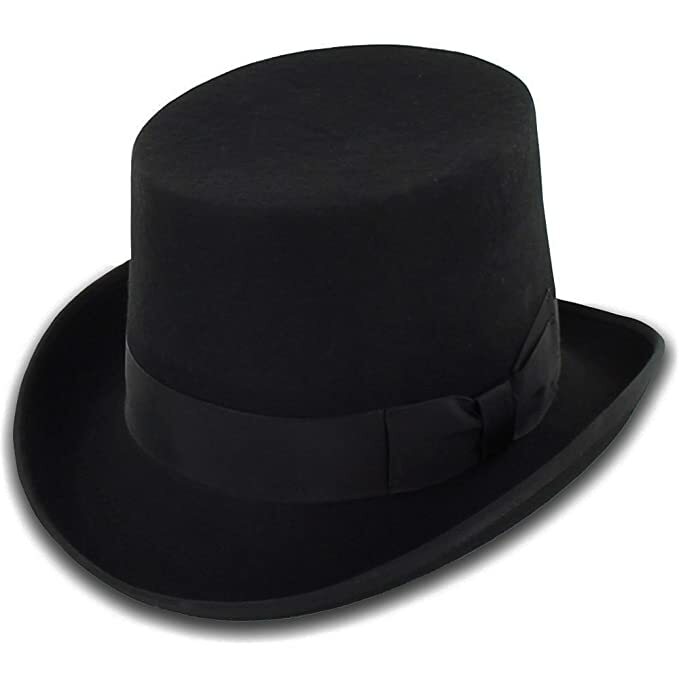 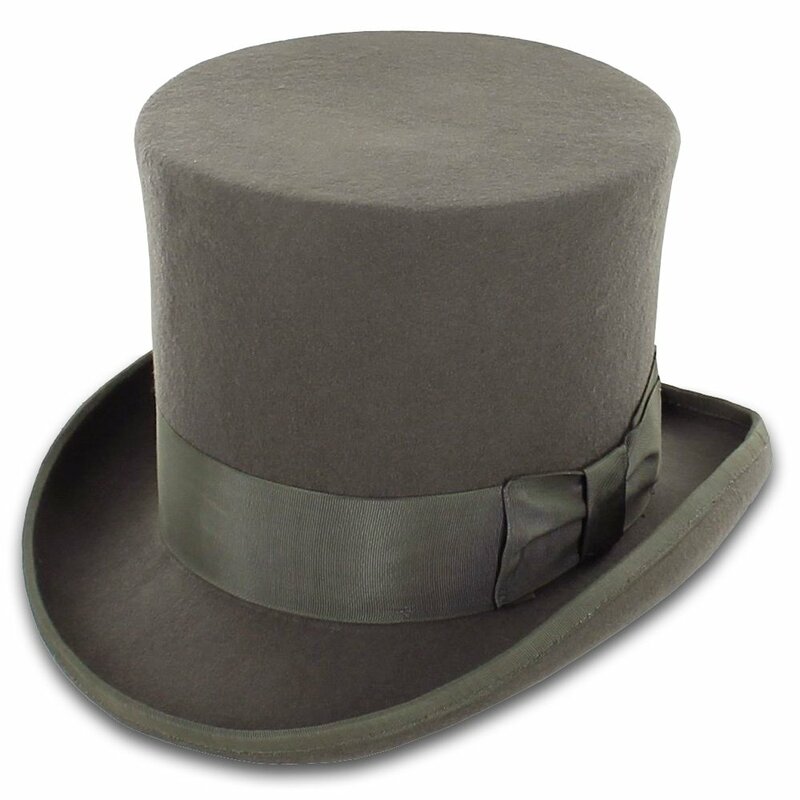 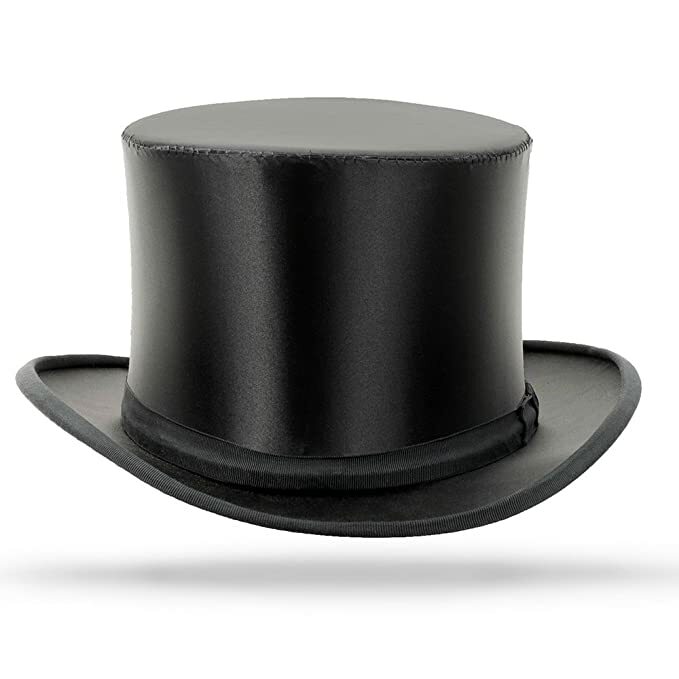 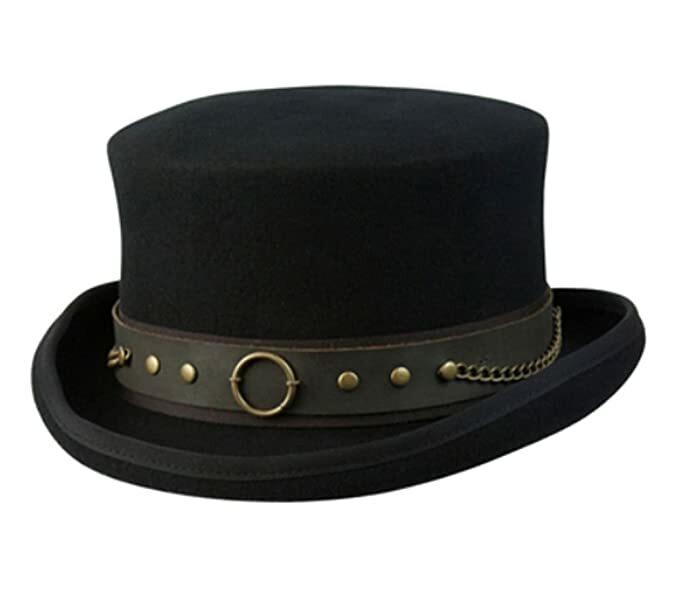 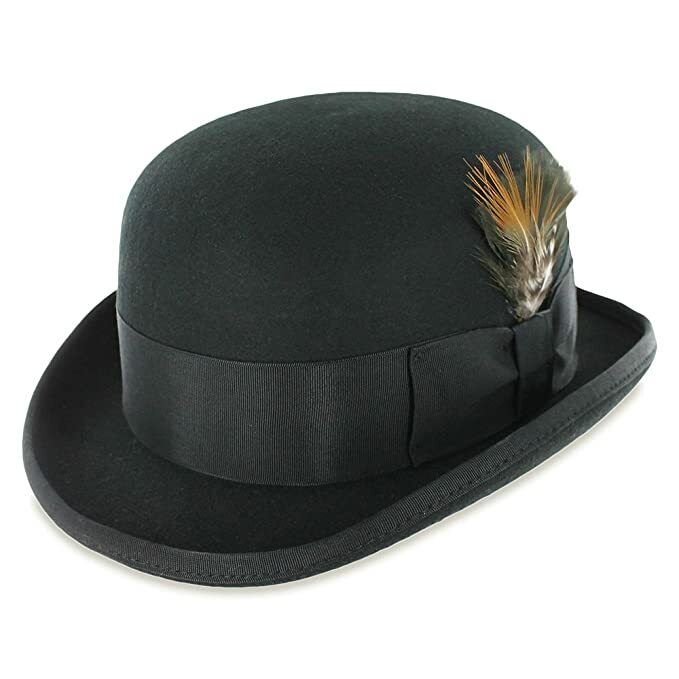 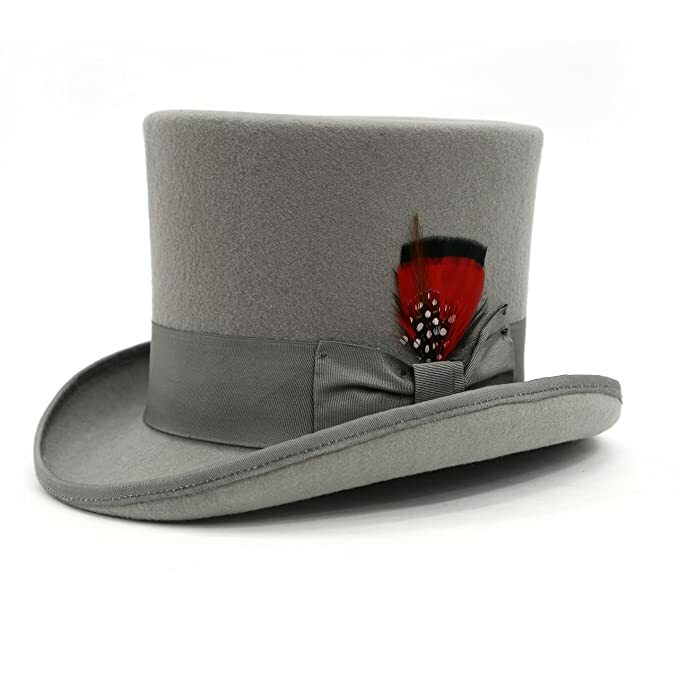 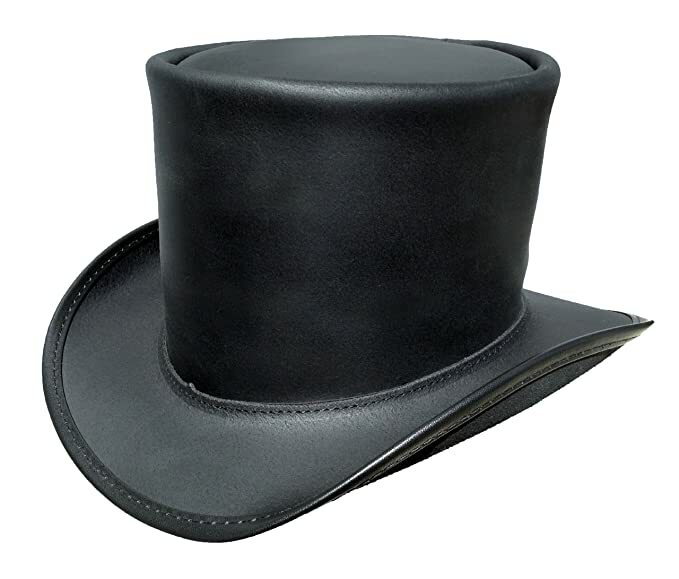 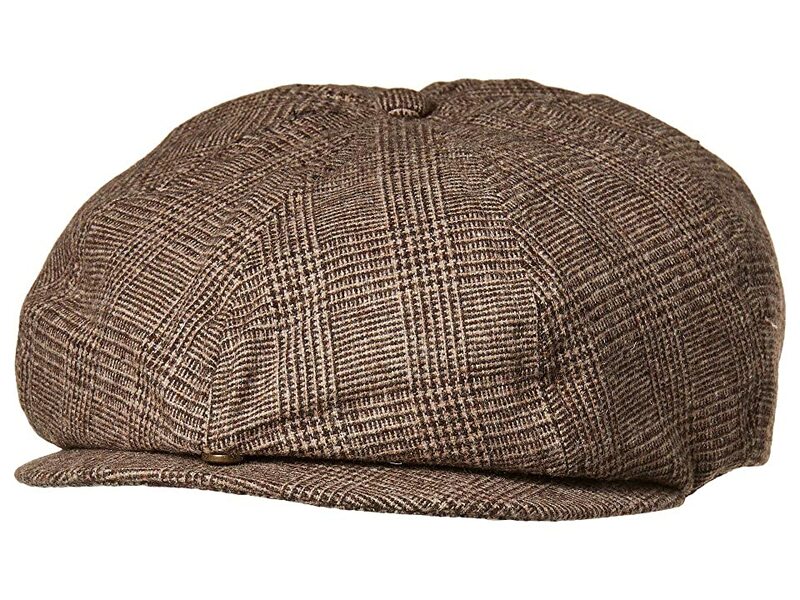 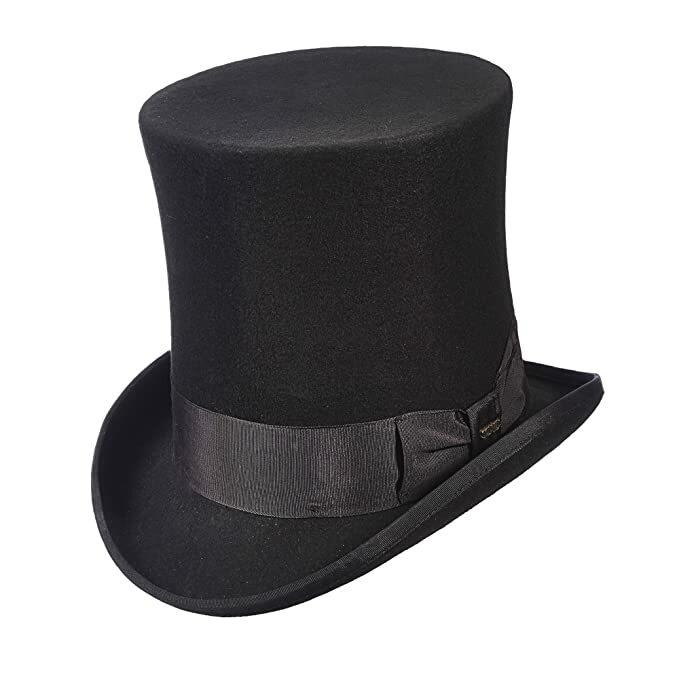 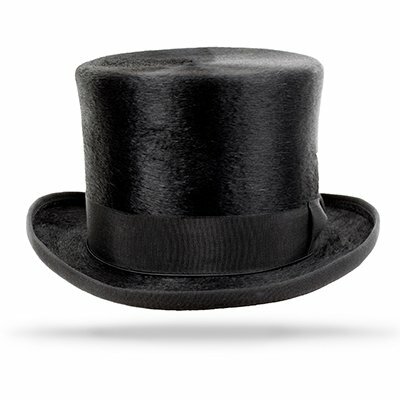 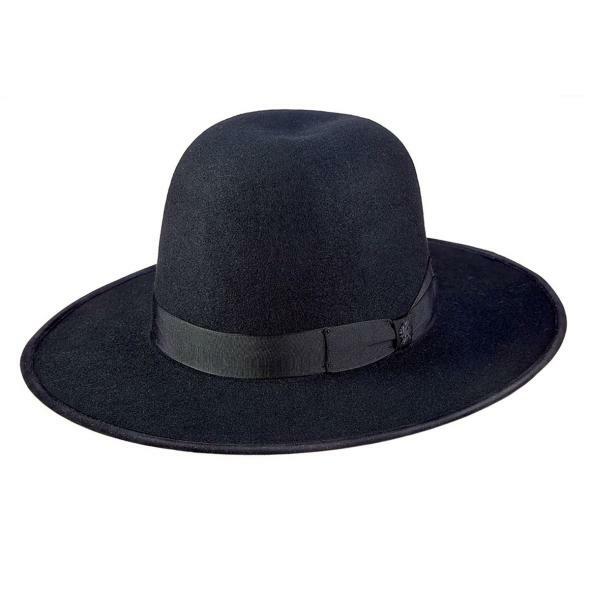 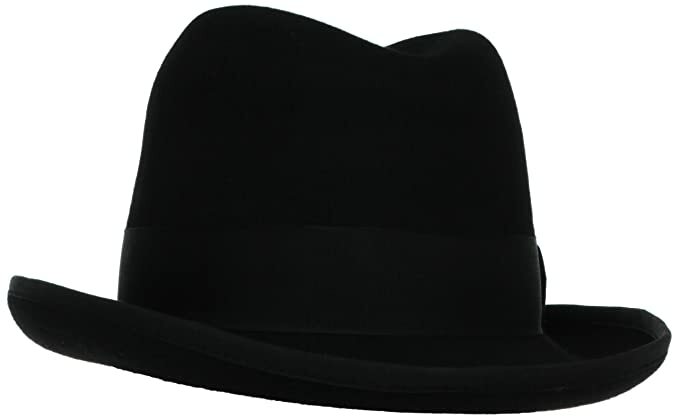 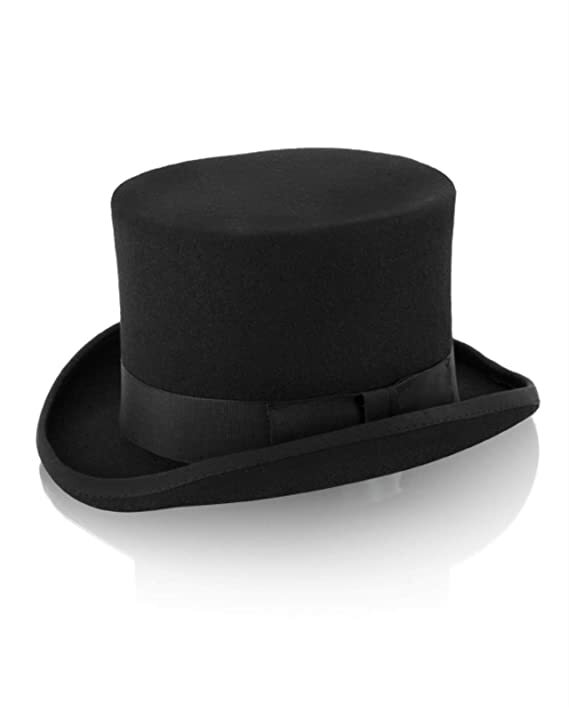 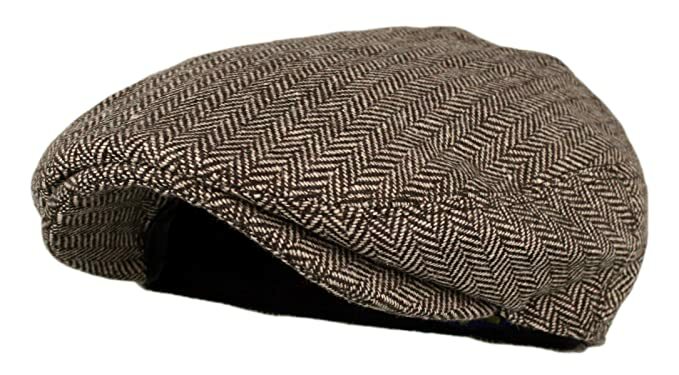 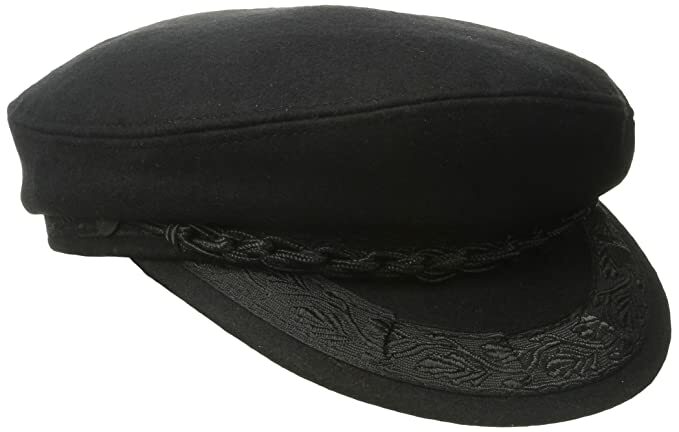 Most men will choose an undecorated Victorian men’s hat such as a black top hat, brown derby or bowler hat, western Gambler hat or casual cloth cap. 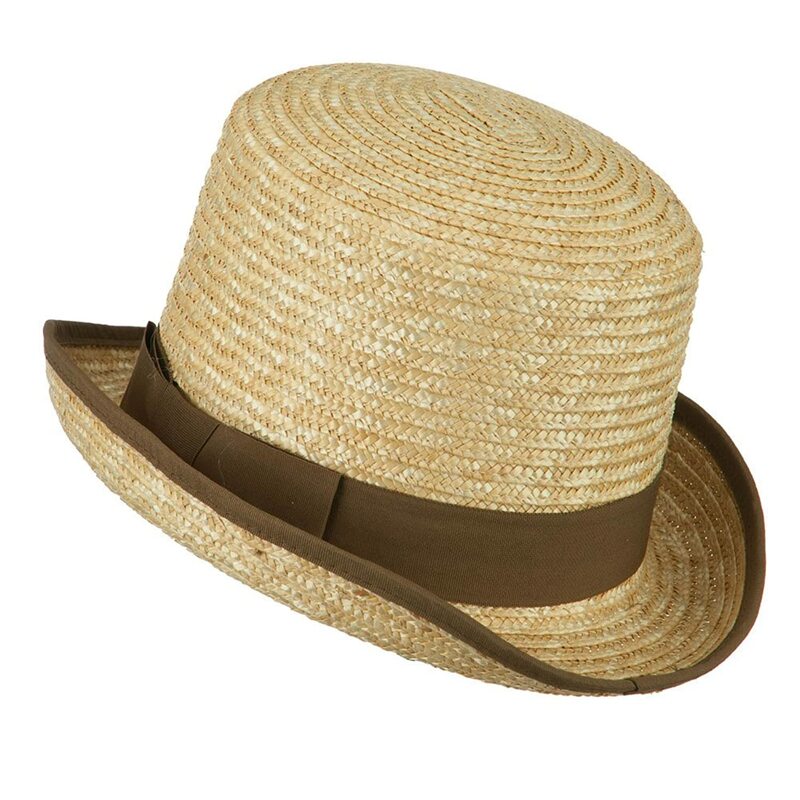 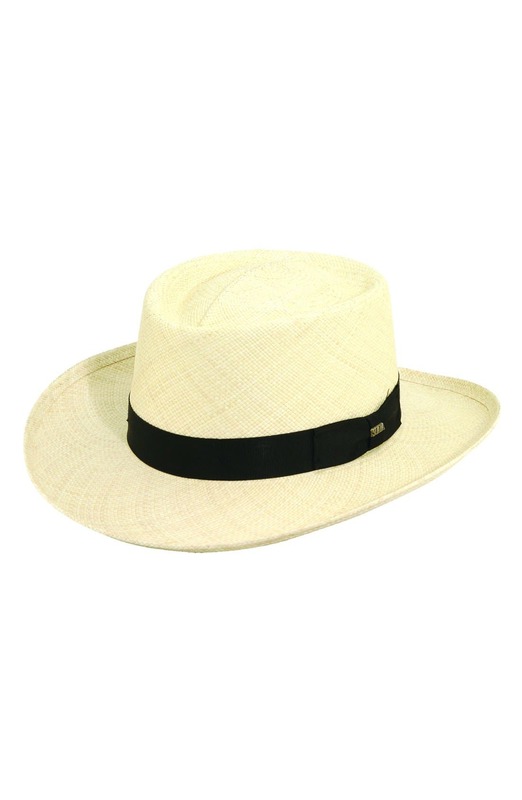 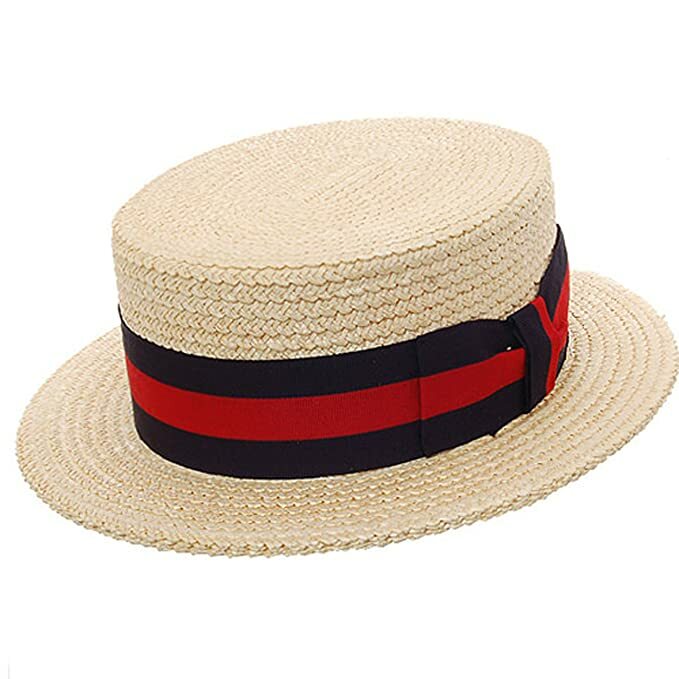 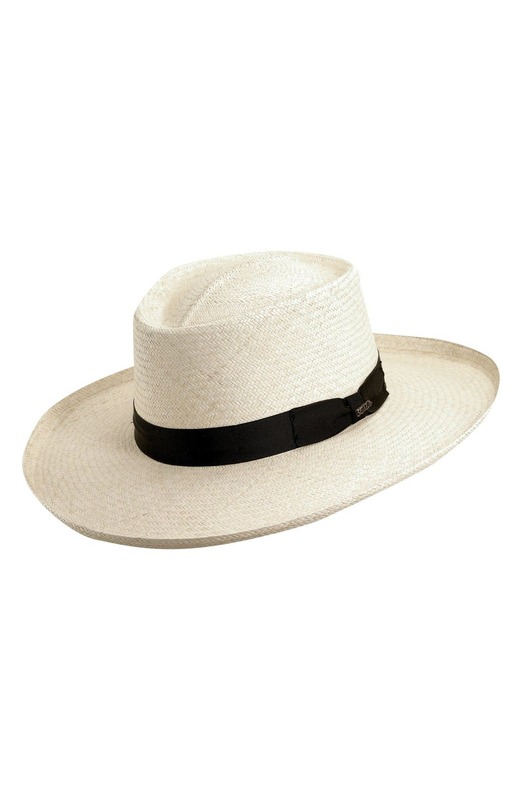 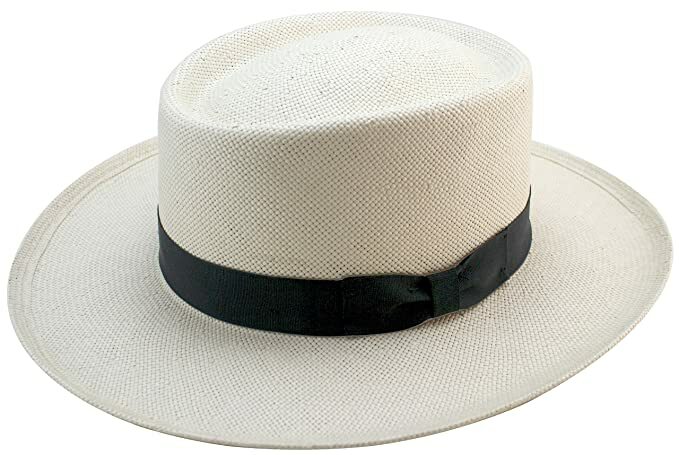 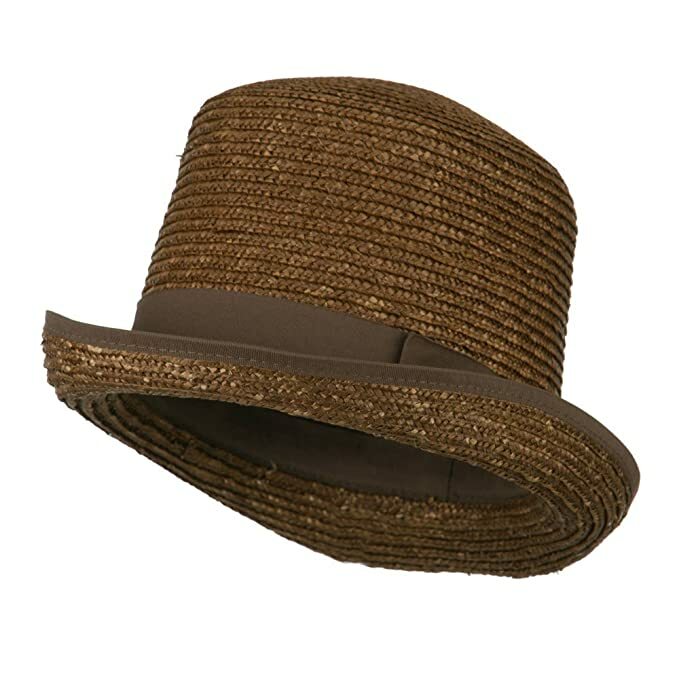 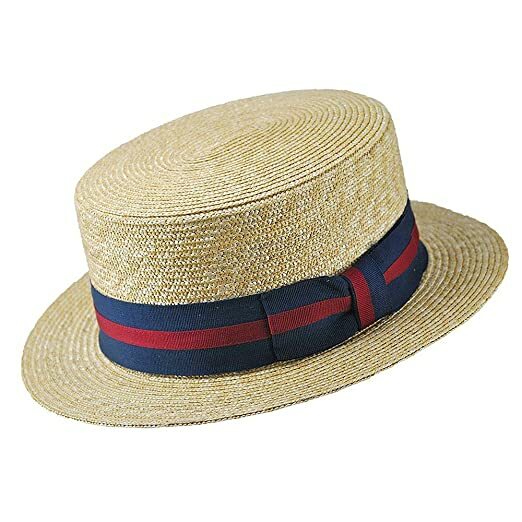 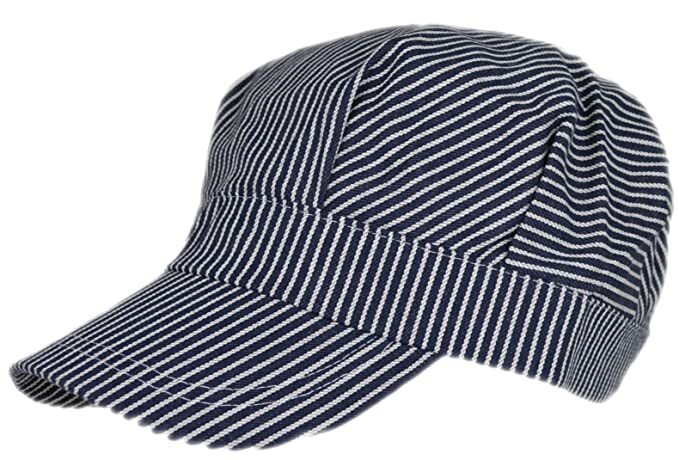 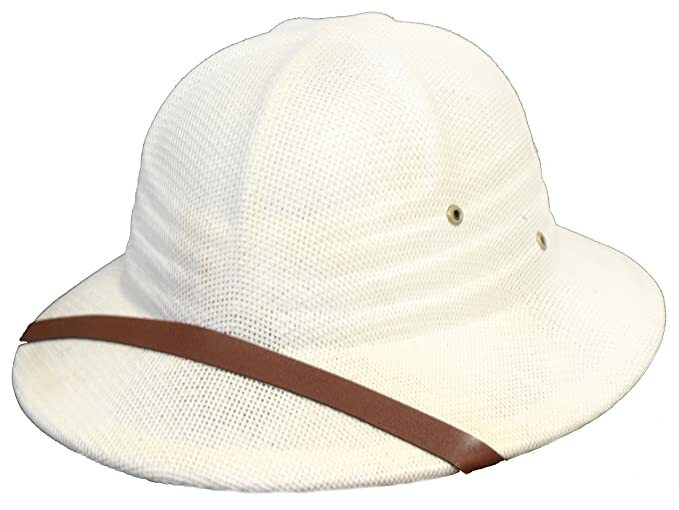 In summer it is refreshing to wear a straw hat such as a boater, skimmer or straw gambler. 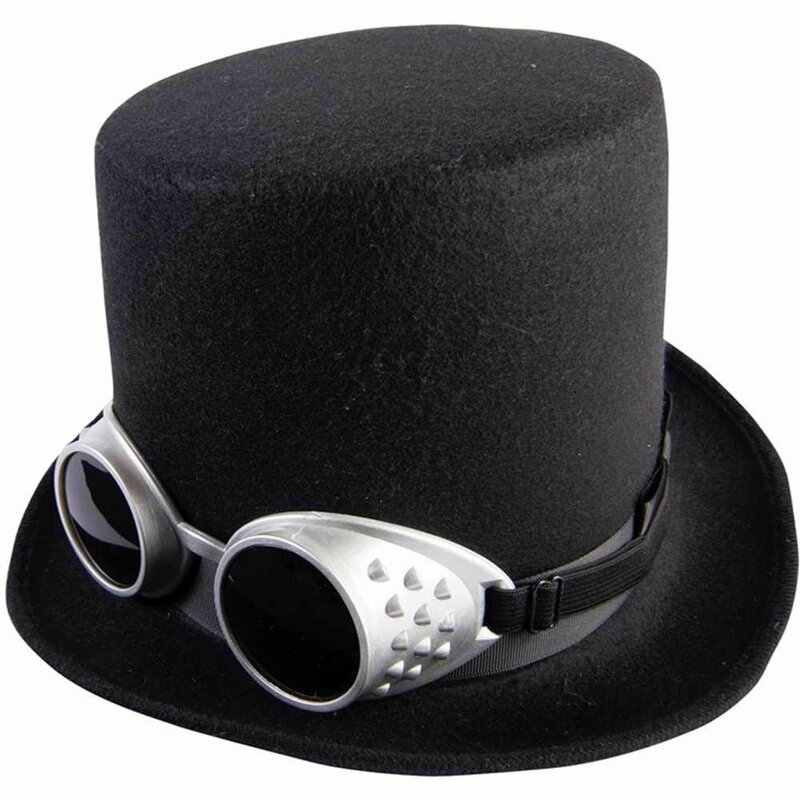 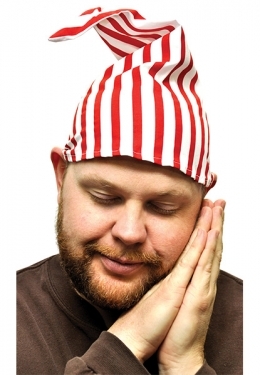 The latest trend is not to wear a hat at all but to wear a mask or half mask. 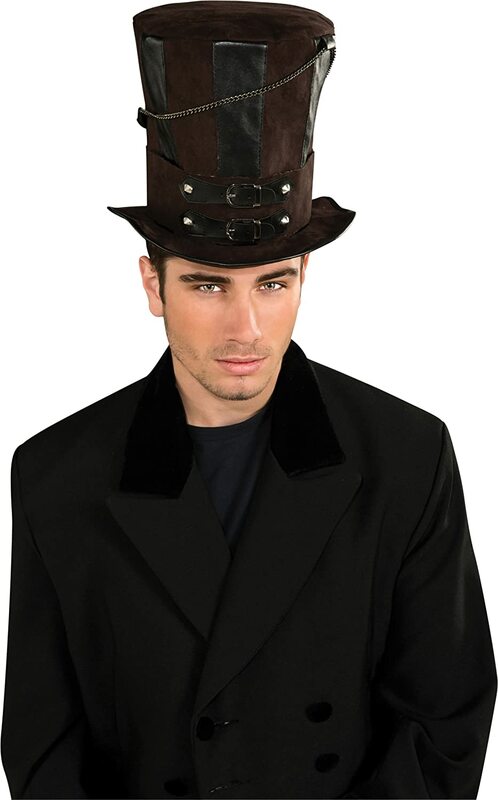 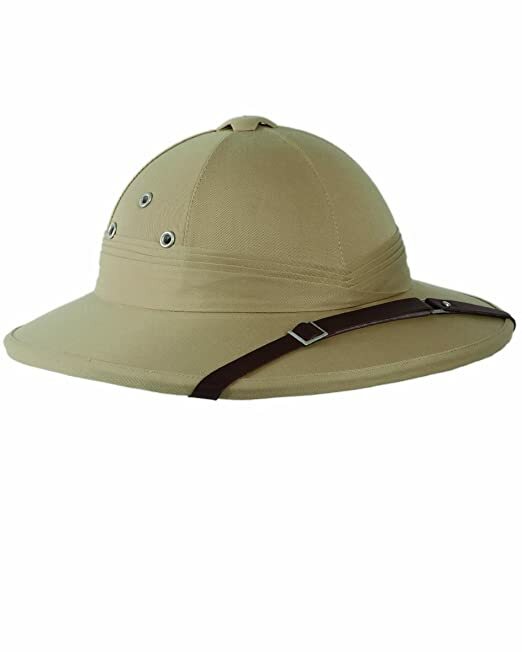 There are no wrong Steampunk hats or masks for men. We searched online and found all of these Victorian and Steampunk hats to fit any budget, style, and theme your clothing requires. 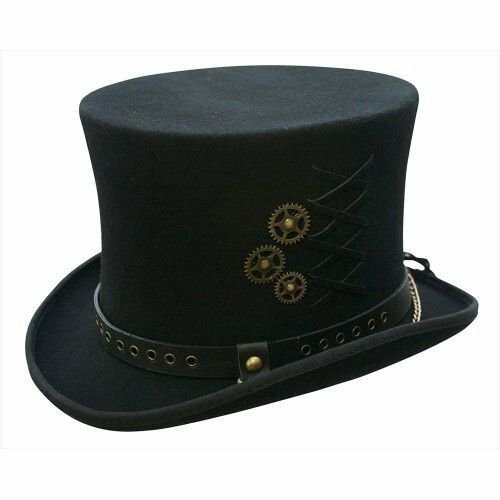 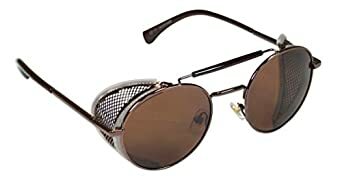 Find more Steampunk clothing, shoes and accessories here.